Here’s the latest news we have as far as special openings for museums in Florence go for March 27th and 28th, this year’s Easter Sunday and Easter Monday/Angel Monday (known as Pasquetta in Italian). 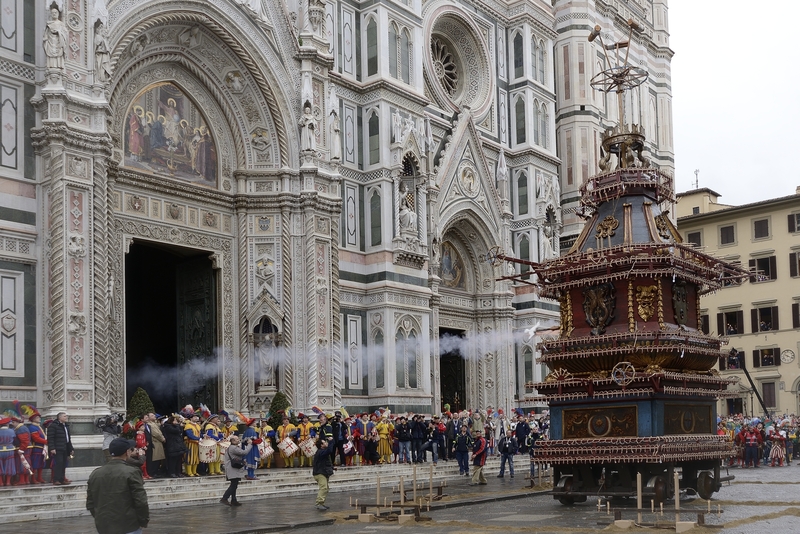 For more information on Easter in Florence, take a look at this article on the Scoppio del Carro and this one for what else to do over Easter in Florence. For more ideas on what to do over Easter in Tuscany, take a look at this article. Easter weekend will also be the perfect occasion to go see the new exhibition at Palazzo Strozzi, opened on March 19: “From Kandinsky to Pollock: The Art of the Guggenheim Collections“. Open daily 10am-8pm (Thursdays 10am-11pm). UPDATED March 21, 2016: added the Bargello, Davanzati, Orsanmichele and Medici Chapels. UPDATED 22 March: added the Polo Museale della Toscana museums.